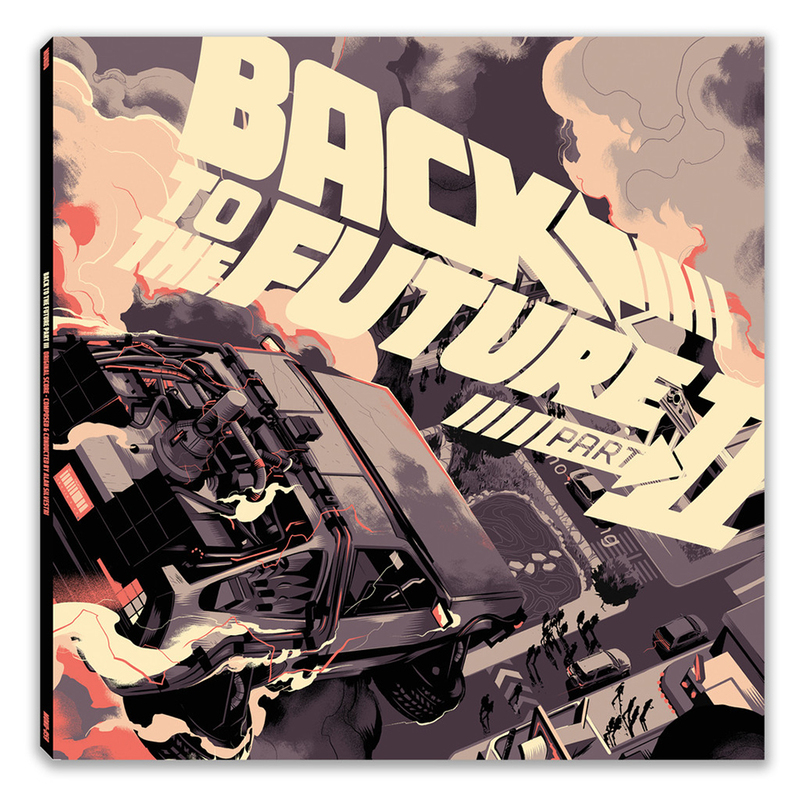 Mondo’s budding music publishing arm continues its winning streak with the first ever vinyl box set of the Back to the Future trilogy’s scores. 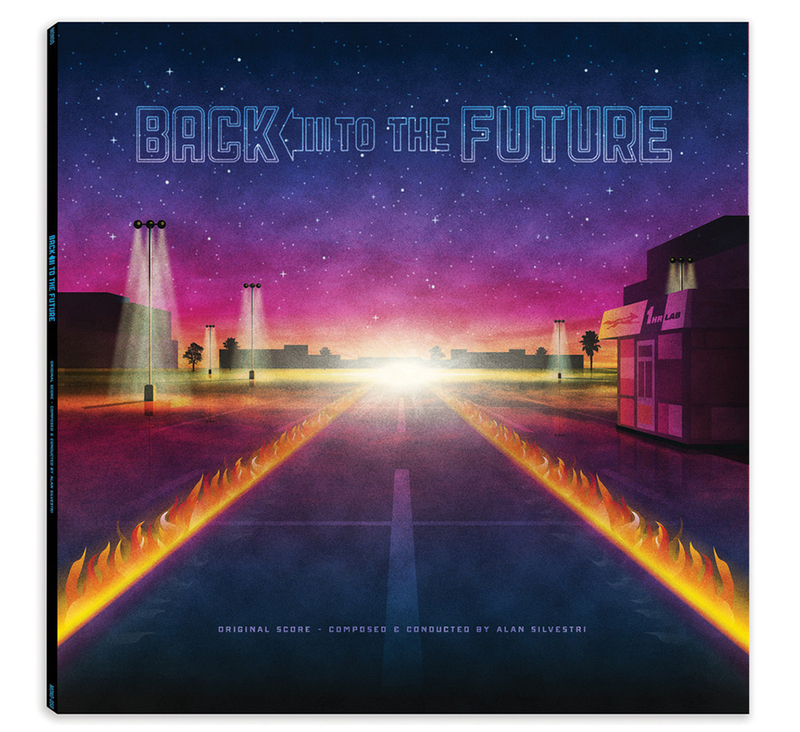 This is also the first time that the original movie’s score will be available on vinyl. 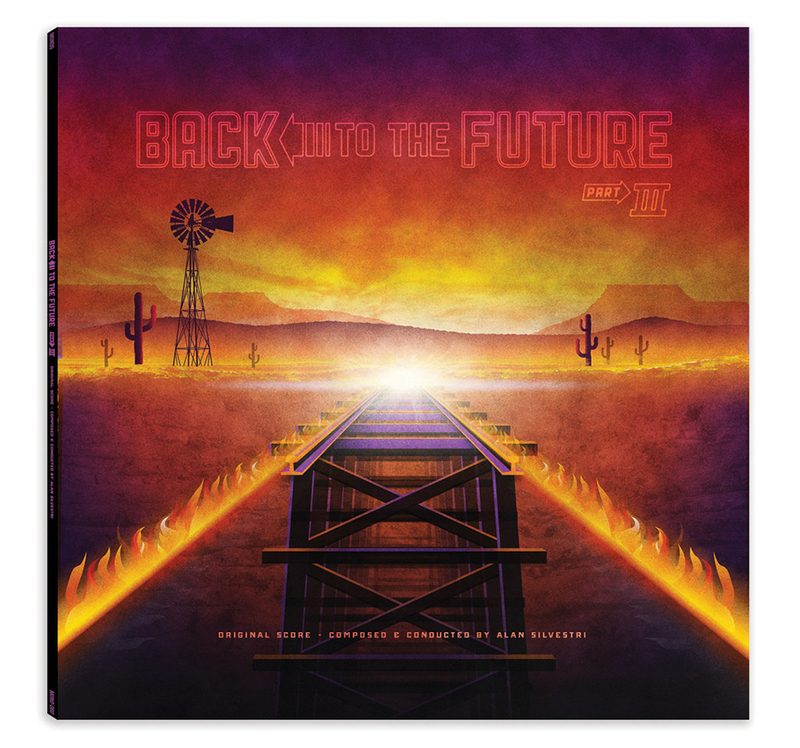 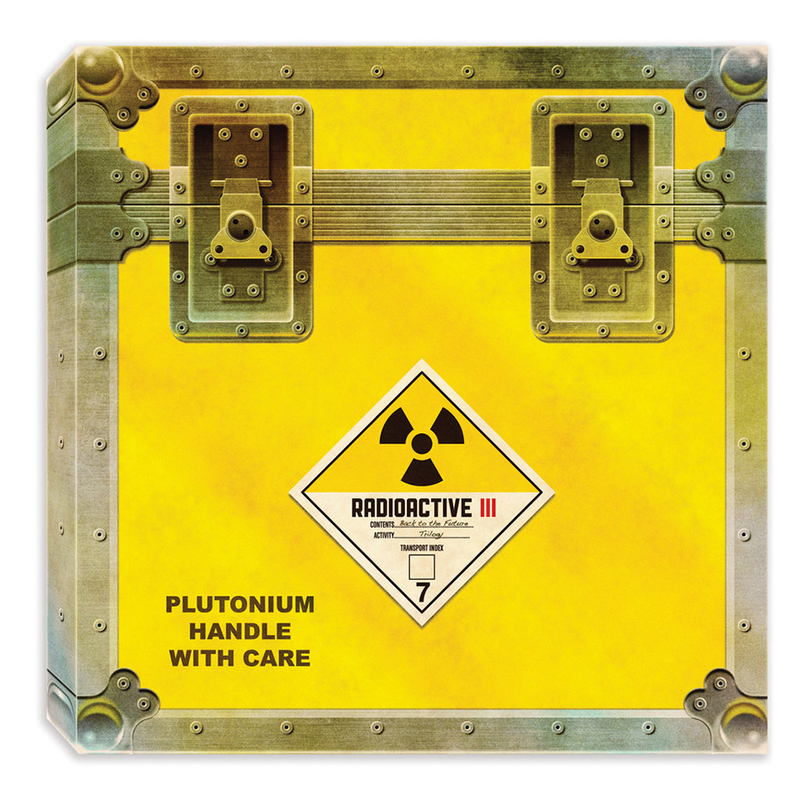 The box set will come in a hardshell slipcase, with cover artwork for all three scores made by DKNG Studios. The set also comes with liner notes BTTF screenwriter Bob Gale. 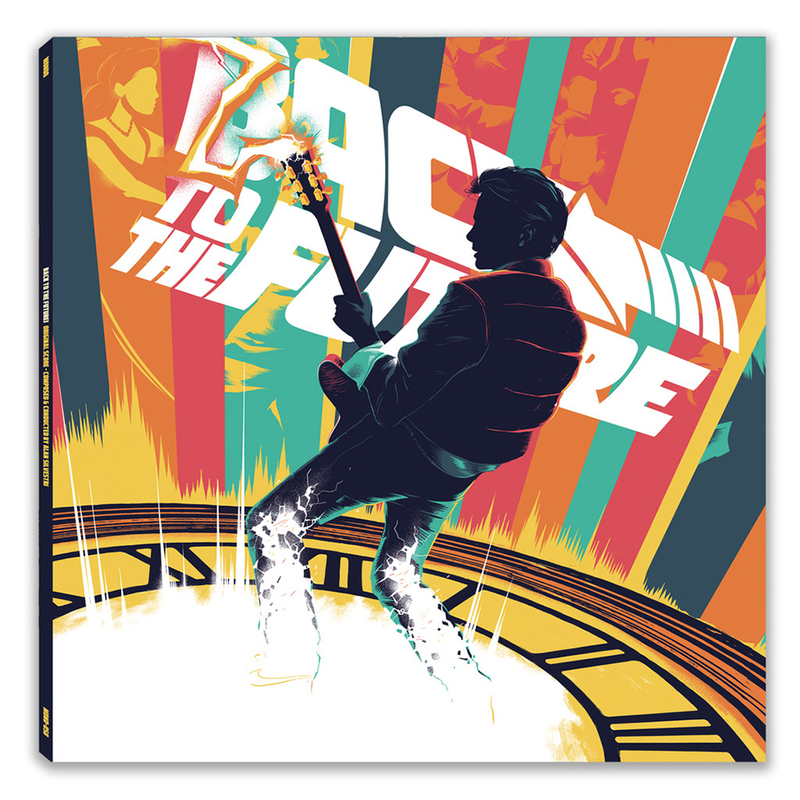 It costs $105 (USD) and will be available for pre-order on 10/21. The scores – two LPs per movie – will also be released individually for $35 each. Mondo tapped Matt Taylor to handle the cover for the individual scores. 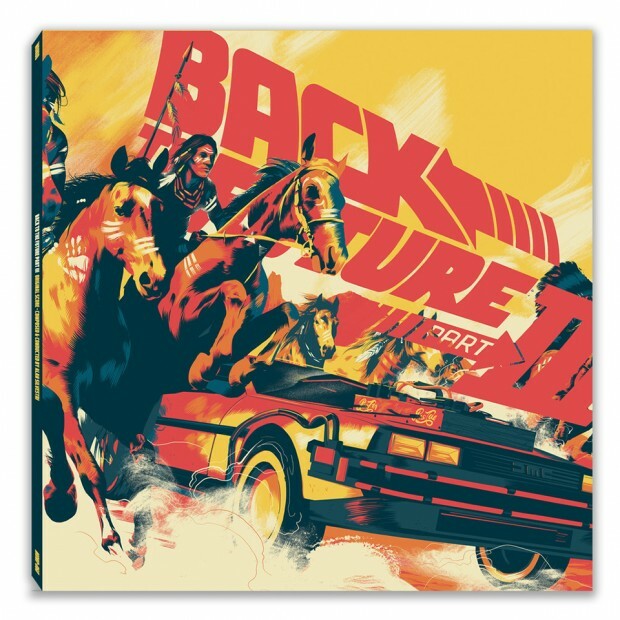 Maybe I’ve been spoiled by Mondo’s other releases, but I’m not too keen on the cover art for this release. 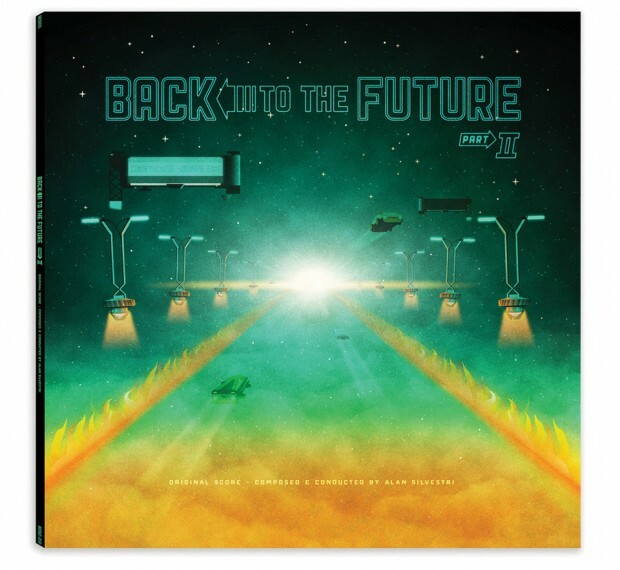 I think Matt’s art is way better than DKNG’s; it’s a shame the box set doesn’t get both album covers.